It was exceptionally well received by new visitors to the booth with numerous requests for the literature. 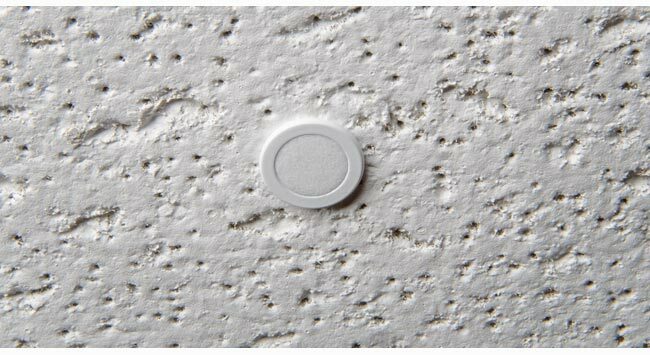 To continue the enrichment of the CTG value position of aesthetics with high performance CTG is now shipping it’s acclaimed flush mounted ceiling microphone in a white finish (CM-02). This is almost imperceptible when installed in a white ceiling. These microphones may be powered by any mixer providing from 2-50V DC phantom power which is substantially all mixers. The cylinder continues to be anodized aluminum but has a powder coat in white. The windscreen is white and made from a porous polyethylene which is impervious to liquids and debris. This protects the performance of the element. As with the CM-01 (silver finish), the element is low mass which uses less energy and has a large pick up range. It is an omni directional electret condenser microphone and has the same specifications as the CM-01.